Tired of stinging eyes and a burning scalp while getting your hair colored ? Want the same results without the scent of ammonia? Be good to the earth, yourself, and your hair? 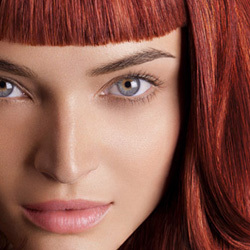 Bruce Todd Salon is a proud provider of Organic Ammonia Free Hair Color in Cape Coral. 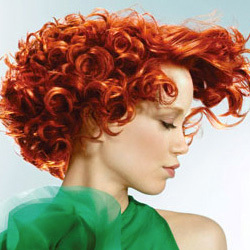 We use the Goldwell product line called “Nectaya”, which contains up to 91% natural ingredients. It’s enriched with a deep conditioning Argan oil, and contains absolutely no harsh chemicals. This includes ammonia. Hair coloring products have always contained ammonia. It works and stylists and customers can be hesitant to switch to a “natural product” because of the concern that their result will not be what they expect. Natural ammonia free hair coloring products do work! Experience an ammonia free color treatment at Bruce Todd Salon! The beauty of Nectaya organic hair dyes is that they offer an unlimited amount of shade possibilities. Which includes both the warm and cool color options. Our hair color specialists have been extensively trained by Goldwell in the delicate and sophisticated process mixing of shades. Nectaya organic ammonia free hair coloring products enable our stylists to unleash their creativity, while ensuring the quality hair results you want. Bruce Todd Salon is known to be a leader in exotic hair coloring techniques which includes our Urban Shock line. We are also known to be perfectionists when it comes to keeping our established clientele happy with consistent color applications. Bold blondes, demure browns, dramatic blacks and fiery reds are always the same, if that is what your looking for. 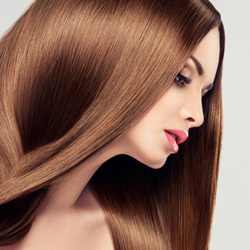 We’re the leaders in Organic Ammonia Free Hair Color in Cape Coral. NECTAYA’s ammonia free hair dyes are nurturing. 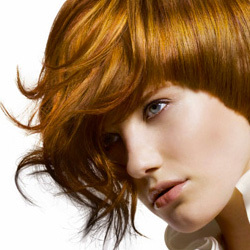 The rich formulas are available in several concentrations that can meet our clients color desires. The cream consistency of this natural hair coloring product, contains no ammonia which means no odor and your maximum comfort. Finally, your hair will have the natural smoothness, manageability and exceptional shine you want. 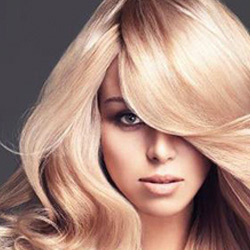 Call Bruce Todd Salon today to schedule an appointment at 239-772-7755. You can also click here to book your appointment online right now!